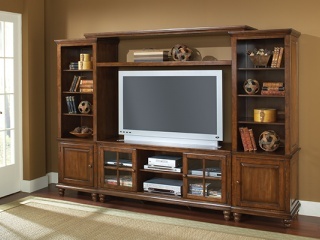 Hillsdale Furniture is one of the nation’s foremost authorities of home furnishings. 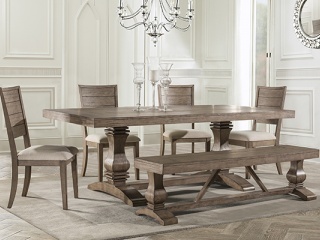 Since its inception in 1994, Hillsdale has combined the talents of both nationally recognized designers and globally accredited factories to bring you furniture styling and design from around the world that adds beauty to any home. Selection, customer service and value are the guidelines that have added Hillsdale to the top of buyers shopping lists. Hillsdale is a specialist when it comes to specific categories like bar and counter stools, designer oriented beds and daybeds, bedroom furniture, casual dining and accents. No one is more passionate at design than we are. After all, our designers own the company. For over twenty years we have been passionate and committed to creating a diversified product line supported by beautifully designed furniture, all at the right price. That commitment is why we are the industry leader in home furnishings. We stand behind our brand and honor that commitment every day with our pledge to deliver the best quality and value straight to your home. 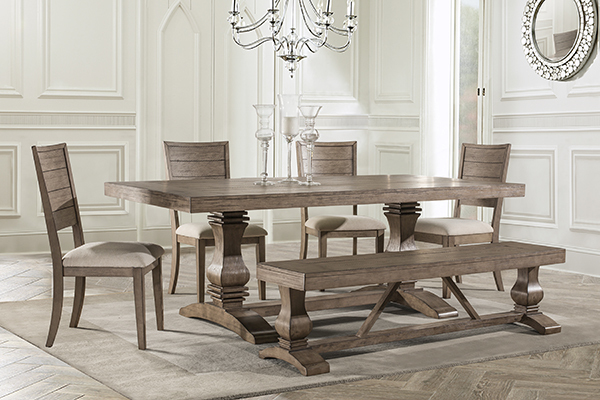 Like all great art, our dining sets are designed for living. The designers at Hillsdale specialize in enduring style, memorable elegance and lasting quality. These are the trademarks that ensure your new dining room from Hillsdale Furniture will be admired by guests and appreciated by you, always. Hillsdale Furniture got its start building some of the finest stools on the market today. We take special pride in the diversity of our designs. 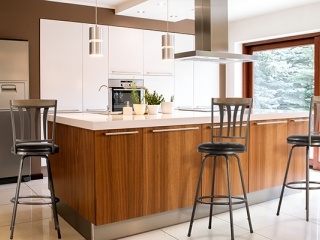 Our selection of stools includes non-swivel, swivel, and vanity, as well as bar, counter, and adjustable heights. 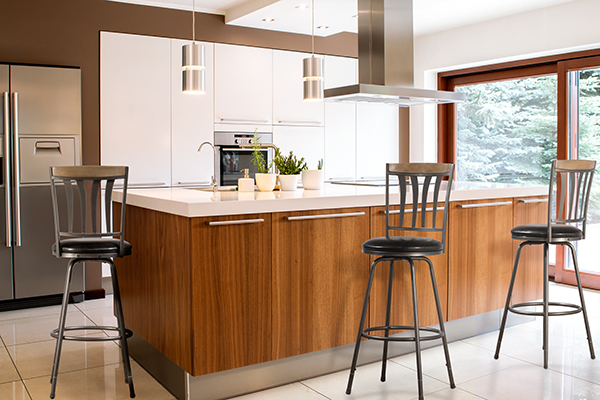 Styles include wood, metal and upholstered options, making Hillsdale a coveted barstool provider. 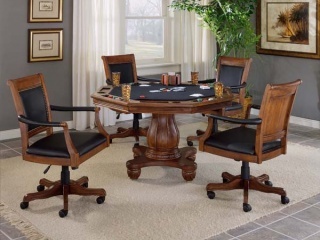 Hillsdale Furniture provides stylish, long-lasting fun with our game room furniture. 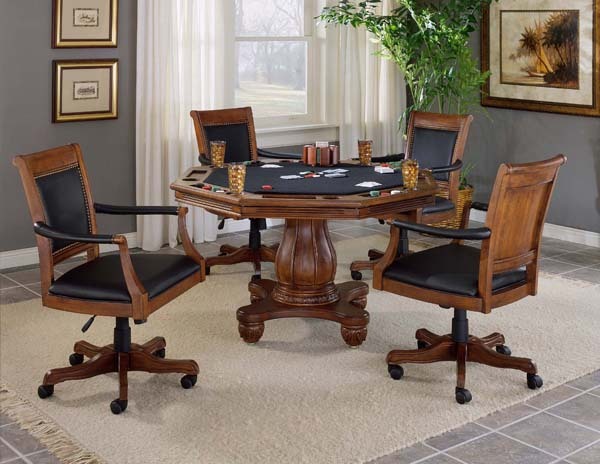 We carry game tables and chairs, as well as, complementary bars and stools for many of the collections. 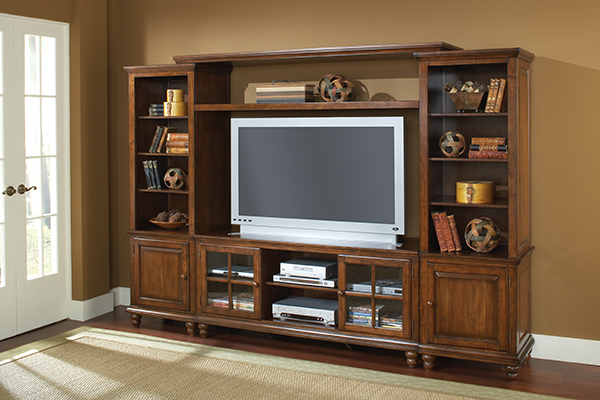 As with all our furniture, you can count on Hillsdale’s combination of price, quality, and design. 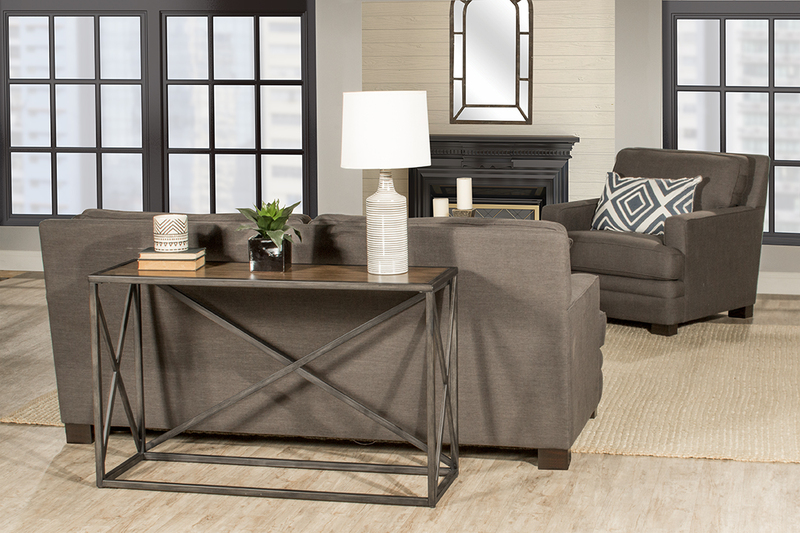 Hillsdale’s occasional tables add the perfect accent and functionality to any room in the home. 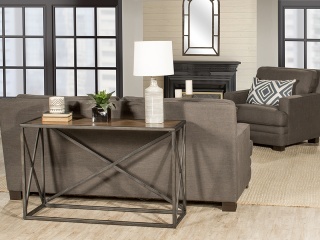 We offer luxurious coffee and cocktail tables, end tables, sofa tables and nesting tables in many styles. 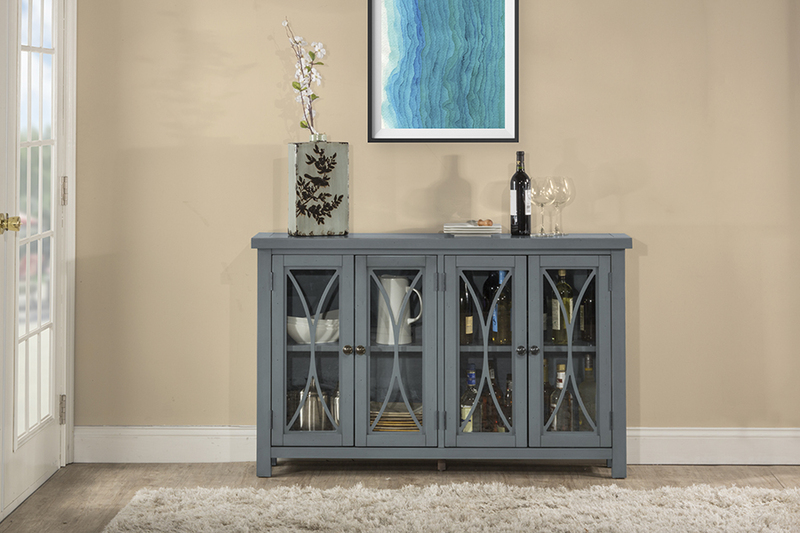 From contemporary pewter finishes to our rustic wood and metal options, Hillsdale offers value, quality and style. More and more professionals are working from home, which is why Hillsdale is proud to offer our fashionable and functional desks and office chairs. 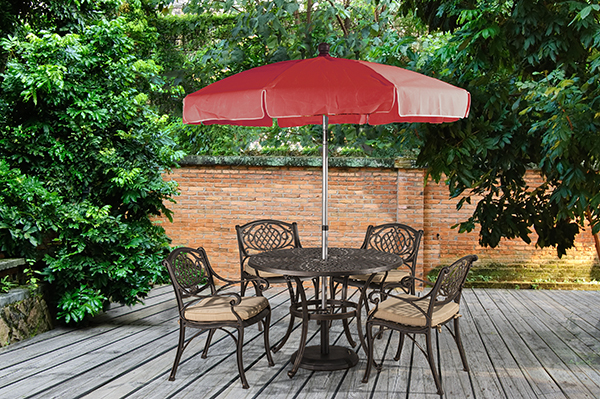 Choose from our upscale mahogany and cherry finishes, or a more contemporary silver or white. A variety of materials and an eye for design make Hillsdale’s office furniture appeal to working people everywhere. 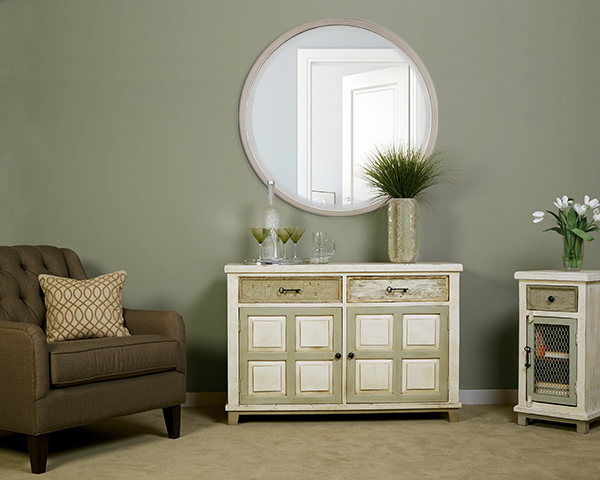 Like all Hillsdale furniture, our affordable accents offer beauty and function. We create items like fashionable mirrors, charming display cabinets, eye-catching bookshelves, blanket boxes for storage, and more. 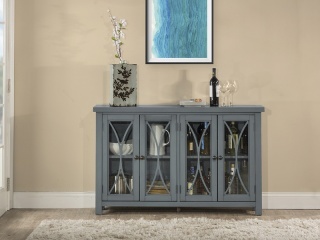 Browse our extensive collection of accents today, and add that certain je ne sais quoi to your home. 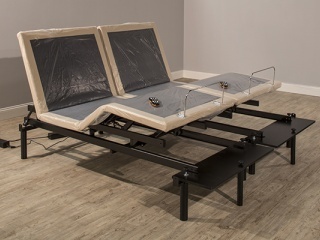 For your convenience and to add extra value, Hillsdale manufactures well-designed and well-built frames, rails, link springs and trundles to support our beds, daybeds, and futons. Available in a wide range of styles designed to match any décor, the Hillsdale Bath Items are sure to complement your individual unique style. 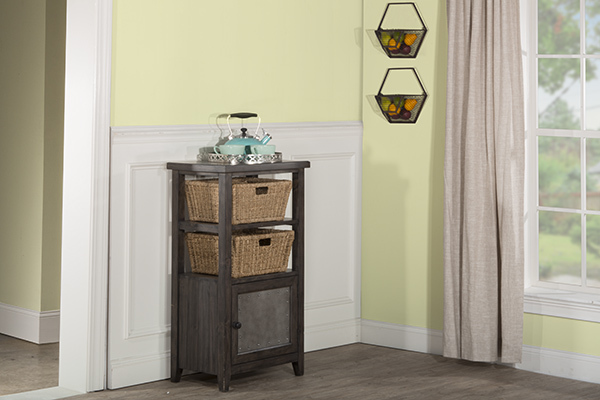 From Accent Stands to Bathroom Storage and Vanity Stools we offer a wide assortment of functional, yet stylish pieces to compliment your bathroom. Hillsdale offers a rich and diverse variety of beds and bedroom suites. 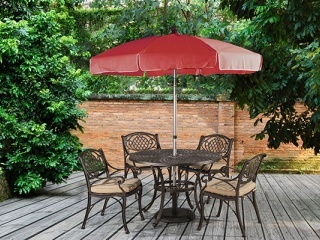 With styles that include sleigh, poster, platform, storage, daybeds, futons and canopies, the possibilities are endless. Our adult and youth options offer fashionable comfort for the whole family without a hefty price tag. 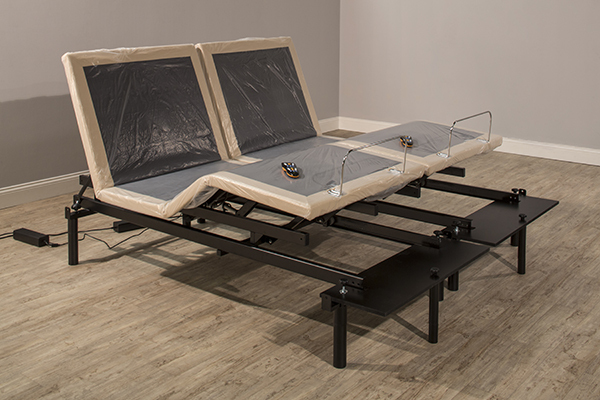 You’ll rest easy knowing your bed is made from quality materials crafted into beautiful designs. 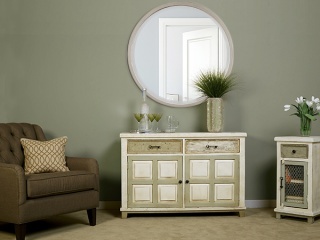 The entry way of your house is the first place in your home your guests will see. Whether you have a tiny entry where space is at a premium or a vast formal foyer, we have a multitude of styles and functional furniture to turn this practical space into a homey one.